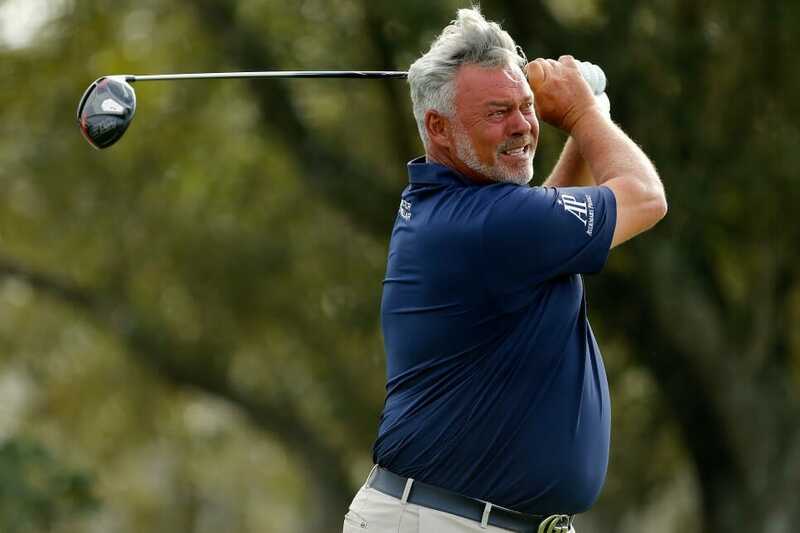 His maiden Champions Tour win may not have materialised but Darren Clarke put in another stellar showing in senior company at the Cologuard Classic to suggest that a first ‘w’ is right around the corner. The Dungannon professional is looking more and more at home in the over-50’s club and he signed off on yet another superb week with a five-under par 68 in Tucson, Arizona to add to his opening rounds of 70 and 68 and bag a tied second place finish behind the runaway winner, Mark O’Meara who took the title by four strokes. Clarke had already claimed encouraging results in recent weeks with a top-10 finish at the Oasis Championship, backed up by a share of 16th spot at the Chubb Classic but his 13-under par total on Sunday bettered both, with the former Open champion finishing in a four-way tie for 2nd as a win nears ever closer. In the end, Mark O’Meara wasn’t for catching with the former Open and Masters champion firing a front-running 66 to win, but Clarke’s six birdies at least provided food for thought and displayed a recaptured ability to put three rounds together in a competitive environment that has eluded him for some time. And despite falling just shy, the result is still a Major boost for Clarke whose playing rights only extend until August on the Tour. In order to lengthen his stay, Clarke needs to remain within the top-50 on the Schwab Cup money-list and although it’s early in the season, he’s looking odds on to do so; Clarke is projected to move up 10 places to 10th in the standings after last night’s performance. Ultimately, however, it was veteran O’Meara who deservedly grabbed the headlines after romping home in 66 for an untouchable 17-under par total. O’Meara left the field in his wake with Clarke joined by the American trio of Willie Wood, Kirk Triplett and Scott McCarron at 13-under par.